Blogging is a predominately visual industry, with millions of images being edited uploaded each week. But photo editing software can be quite expensive with an enormous learning curve. To really make your photos stand out and catch your readers attention – not to mention inspire them to share those pictures – here are our favorite (FREE or Nearly Free) websites. By far our favorite and most used photo editing site is PicMonkey. 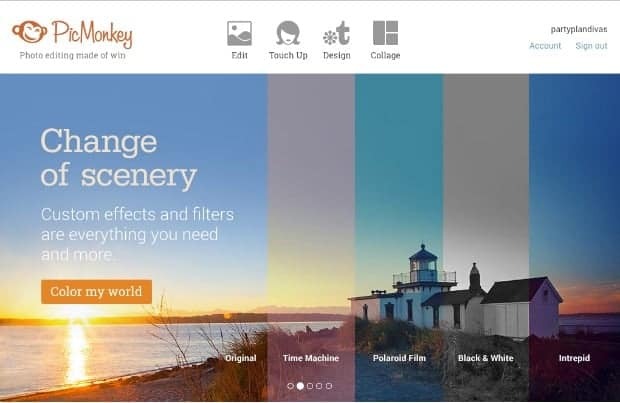 PicMonkey has a free account option which allows for basic editing of your photos, as well as text overlay, “badges,” cropping, resizing, etc. 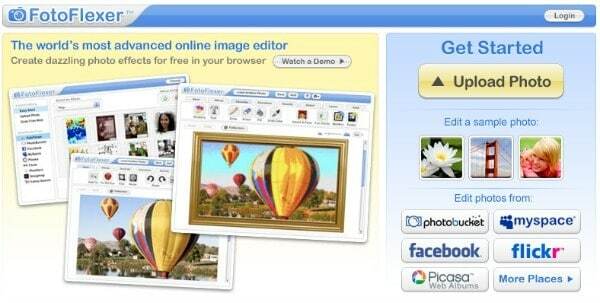 It also offers the creation of “collages” – groups of images organized with dozens of layout options. The paid account allows for ad-free editing including 40% more effects, Twice the Touch-up tools, more font options, 50% more Frame, Overlay, and Texture options, and Extra layouts in Collage. 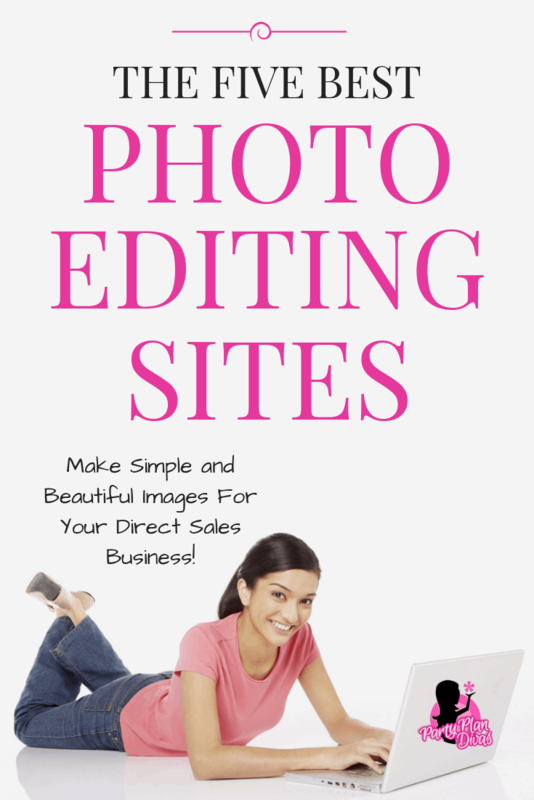 Canva is one of my best-kept secrets – an incredible site for making gorgeous, professional images for your blog and social media sites. 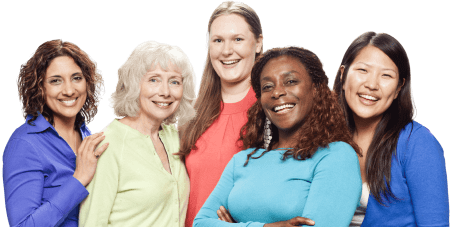 You can make a variety of different size and shape images and banners and share or download directly from their design studio. 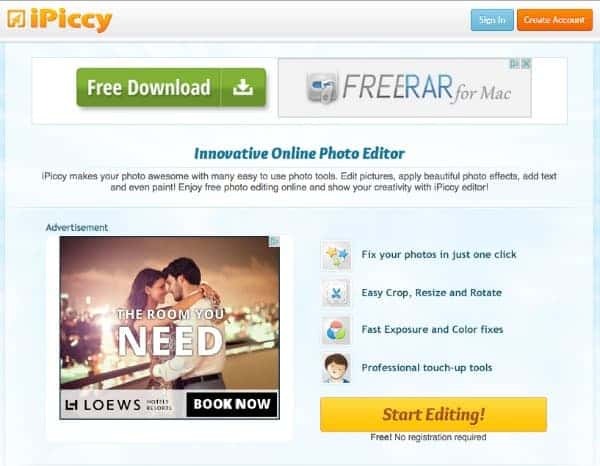 iPiccy is another online photo editing site that lets you edit, retouch, and add effects to your photos. Our favorite part about iPiccy is the “Paint” version which allows you to easily free hand draw directly on your images. FotoFlexer is an advanced digital photo editor with many of the same effects as PhotoShop – but for free. FotoFlexer is based on Flash and you can upload images of any size. It Handles multiple layers with grace. It also Includes advanced features like curve tweaks and intelligent lassoing for free. PiZap is a fun and funky photo editing site that was designed for social media sharing but has become a great place to create “shareable” pictures for your blog. 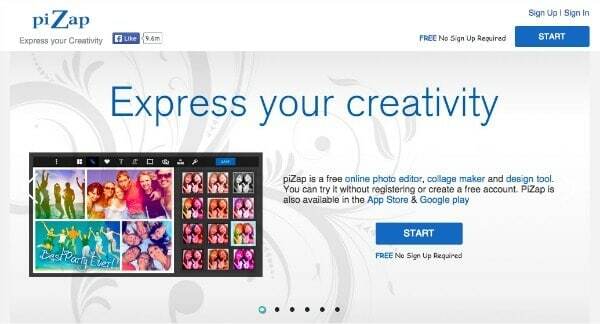 Easily create funky photo collages, timeline covers, implement cool backgrounds and even add effects to your own webcam!